Yama confronts Ganesh in an attempt to overpower him using his divine powers. But, his powers are no match for Ganesh, who has been bestowed with powers from Parvati herself. Then, Bharma, himself arrives with Vishnu to persuade Ganesh to drop his guard. But, things go out of hand when Ganesh attacks Bharma. 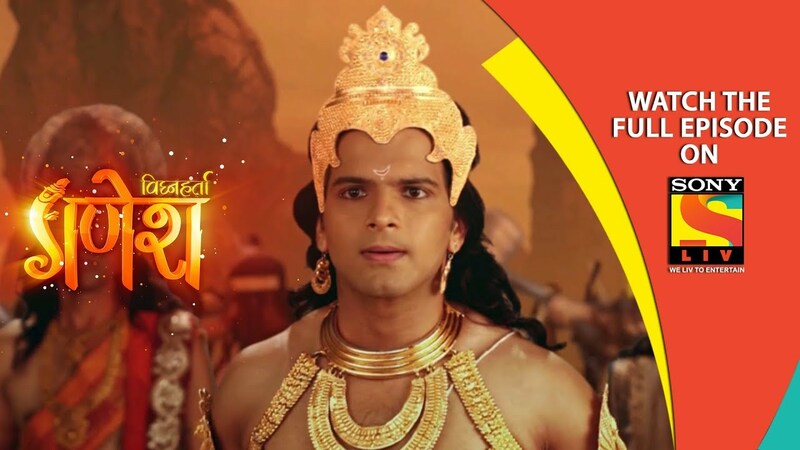 Will Mahadev be forced to use his powers against Ganesh? Watch this episode to find out.